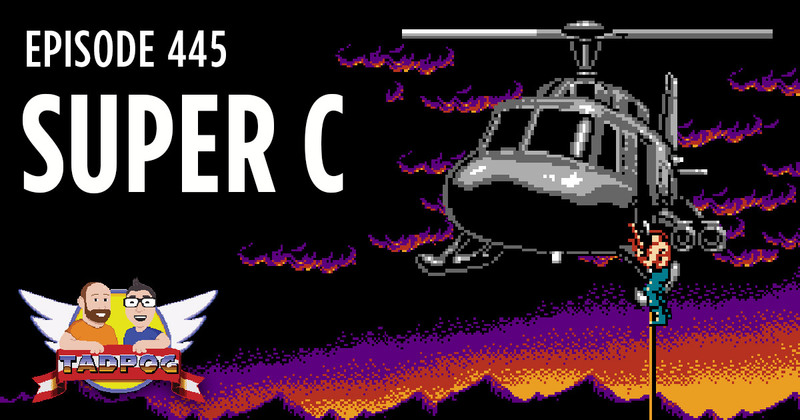 This week we’re talking about Super C for the NES. Hey! Super C is a Contra game. Did you know that? We might not have. Anyway, it’s on the NES Classic so we’re talking about it. We eat chocolate from Ross Rachel Green in England or Great Britain or the UK, or wherever he is hiding. Tyler issues a quiz. Don’t worry, there is a deaf hobo update. Garfield is on Netflix, DAWG! Remember that Contra boss, Cradle of Filth?